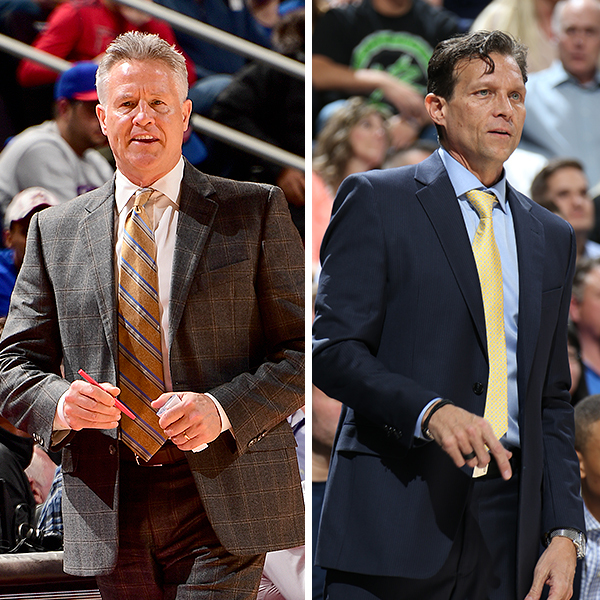 NEW YORK — The Philadelphia 76ers’ Brett Brown and the Utah Jazz’s Quin Snyder today were named the NBA Eastern and Western Conference Coaches of the Month, respectively, for games played in March and April. Brown led the 76ers to an NBA-best 20-3 record during the extended month. Philadelphia closed the regular season with a franchise-record 16-game winning streak, the longest winning streak to finish a season in NBA history. During the streak, which began on March 15, the 76ers outscored opponents by an average of 14.1 points per game. The strong finish under Brown lifted the 76ers (52-30) to their first 50-win season since 2000-01 and earned them the No. 3 seed in the Eastern Conference for the 2018 NBA Playoffs. Philadelphia will play host to the Miami Heat (44-38) in Game 1 of a first-round playoff series on Saturday, April 14 at 8 p.m. ET on ESPN. Snyder guided Utah to a 17-4 record in March and April, tied with the Houston Rockets for the best mark in the Western Conference. From the start of March to the end of the regular season, the Jazz led the NBA in net rating (13.2), defensive rating (95.9), opponents’ scoring (95.4 ppg) and opponents’ field goal percentage (42.5). This stretch included nine consecutive victories to begin March and a 6-1 finish to the season. 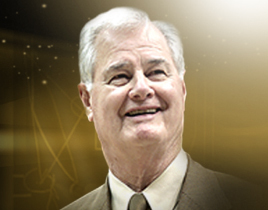 Under Snyder, the Jazz (48-34) earned the No. 5 seed in the Western Conference for the 2018 NBA Playoffs. Utah will visit the Oklahoma City Thunder (48-34) in Game 1 of a first-round playoff series on Sunday, April 15 at 6:30 p.m. ET on TNT. Other nominees for the NBA Eastern and Western Conference Coaches of the Month were Houston’s Mike D’Antoni, Indiana’s Nate McMillan, New Orleans’ Alvin Gentry, Portland’s Terry Stotts and Toronto’s Dwane Casey.